When it comes to makeup, I feel like I am always a step behind, or in this case a couple hundred. 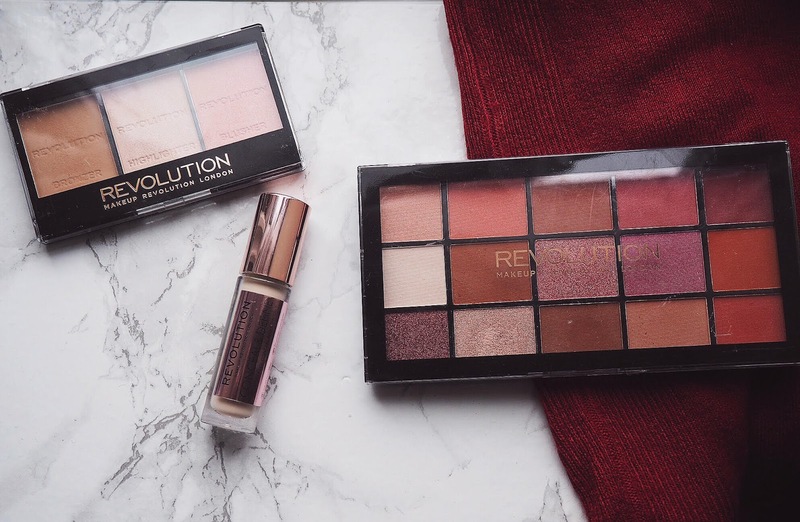 Makeup Revolution is such a well-known and loved makeup brand amongst bloggers that have been around for so long yet this is my first time trying it, thanks to the Superdrug store that just opened up on my high street! Having read a couple reviews on their newest launches including the concealer everyone is madly in love with, I knew it was time to give the brand a try, even though I most certainly did not need any more makeup bits added to my collection. Thankfully, the products aren't bank breakers so I picked up a few things that caught my eye (and that weren't sold out) and here I am to share my first impressions on them as I tried each product over the weekend for the first time! I hope you enjoy! If there is one trend I saw a lot of during the end of year festivities, it was the star print! It was THE print for the festive season; we saw it on the red carpet for various awards too (remember Daisy Ridley's sequined star-printed dress?). 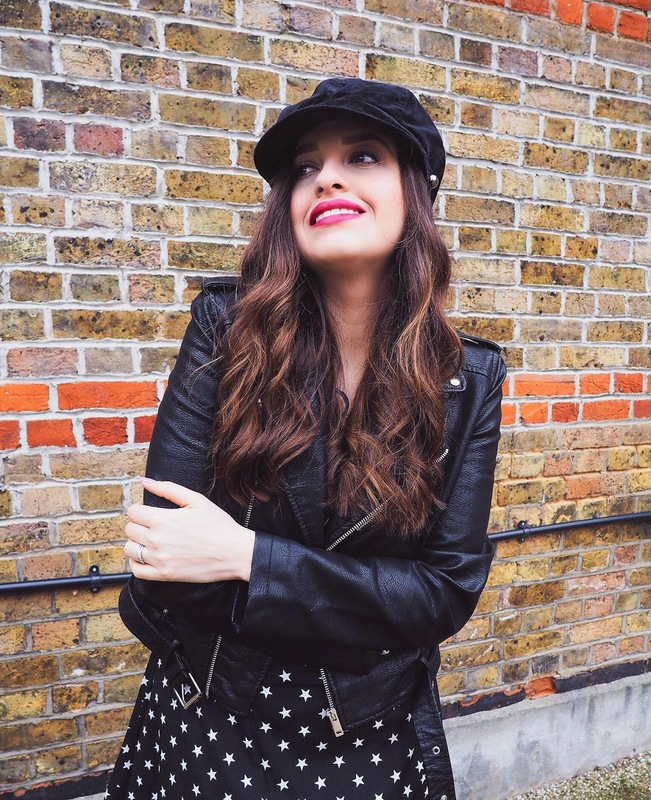 Star-printed clothing and accessories are going to continue to be one of 2018's biggest trends, and whilst at first I wasn't too sure I could pull it off, it is definitely now one of my favourites because of how much fun it is. Perhaps an edgier and more casual alternative to the polka dot trend; stars give your overall outfit cool girl vibes and I am loving this dress Boohoo kindly sent me. 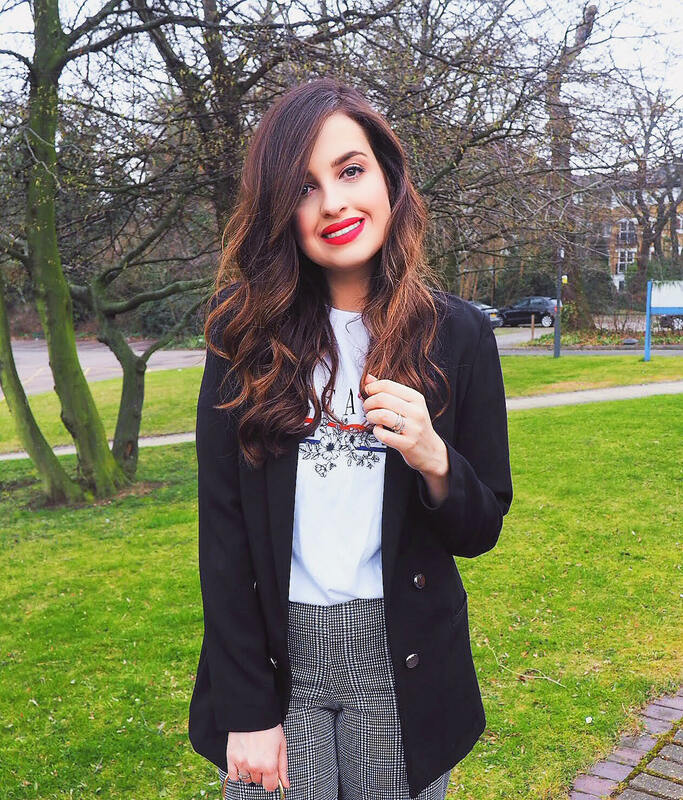 So, from pretty light knits for the spring ahead to dresses and nightwear, star print is what I am reaching for and I can't wait to see all the pretty pieces on the high street and maybe add a few to my closet! Snowmaggedon is happening outside as I type, and here I am thinking about spring and summer! One can only hope that sunshine, warmth and light layering is just around the corner because I am done with this freezing weather! I wanna bring back colour into my wardrobe, I wanna dress in all the pretty summer dresses I have in storage tucked away and I wanna experiment with some of the key spring summer trends. Speaking of which, have you been following any of the AW 2018 fashion shows? I watched Gucci's last week and oh my, I am in love with the entire new collection (sadly my bank account doesn't reciprocate that feeling). But before we think about the cold season later in the year, let's focus on spring summer! 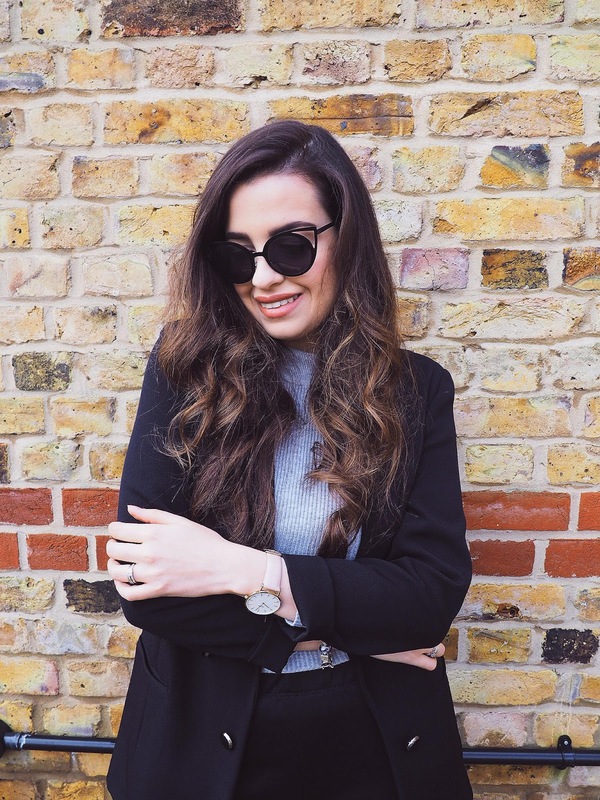 For today I thought I'd round up all the key trends because I know I am always excited to read about them (for general knowledge and to know what is coming our way) and maybe some of you would like to know too! Enjoy!